The Perkins Police Department has an Officer that is assigned full-time to the Perkins-Tryon School System. The School Resource Officer's main goal is to ensure the safety and security of our children and to maintain a positive environment for our children to learn in. School Resource Officers are trained to deal with potential problem areas such as Child Abuse, Adolescent Stress, Dysfunctional Families, and working with children with Special Needs. School Resource Officers are trained on strategies to maintain a safe school environment and focus on areas related to school safety such as assaults, theft, burglary, bomb threats, weapons, alcohol and drug incidents. Officer Charles Danker is certified as a School Resource Officer through the National Association of School Resource Officer's (NASRO). The School Resource Officer position is funded by the Perkins Police Department and is a vital position for our department. Officer Charles Danker has made this position a success and is always open to hear from students, parents, or other community members. 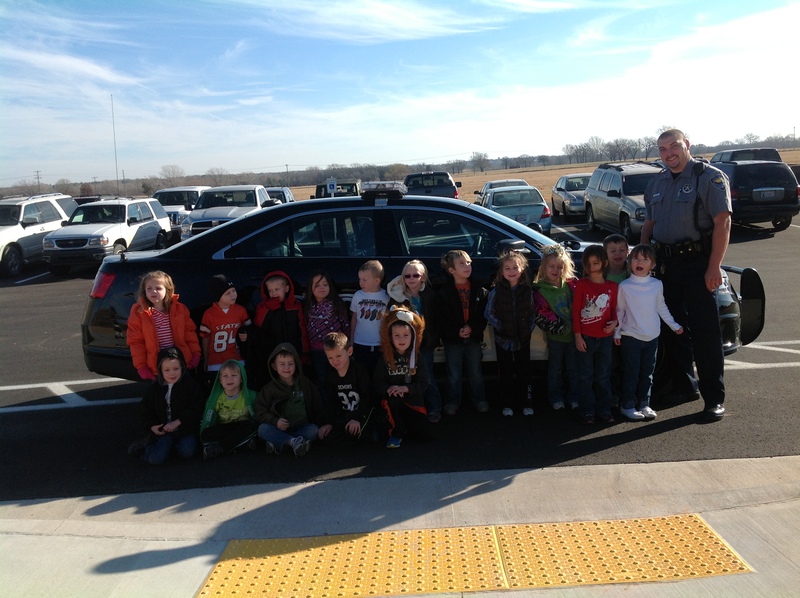 Officer Danker can be reached by calling the Perkins Police Department at 405-547-2855.